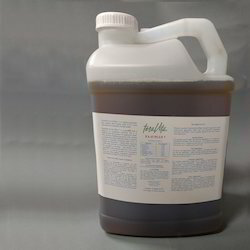 Being the leading names in the industry, we offer our clients an extensive range of Ansicto Super Organic Pesticide that is safe in usage and ensures effective results. Our entire product range us chemically balanced in nature and kill the insects. They effectively controls termites and promotes in the plant growth. Looking for Organic Pesticide ?